Dopper, the bottle is the message! Dopper decided to give an alternative to the use of millions of single-use plastic bottles that are tossed away every minute. 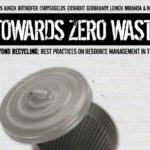 Indeed, the opposite of Zero Waste is using a scarce fossil-fuel based material one single –short period of- time that then ends up in oceans, landfills or incinerators and sometimes recycled –success varying from country to country-. And did you know that every water bottle requires 1 litre of water and a quarter of a litre of oil to produce? We can do better than that. 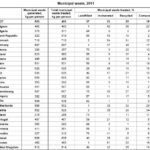 The sad thing is that in Europe all tap water should be drinkable everywhere if the Drinking Water Directive is properly implemented which means that tons and tons of plastic and pollution could be avoided. Dopper offers a step in the right direction. 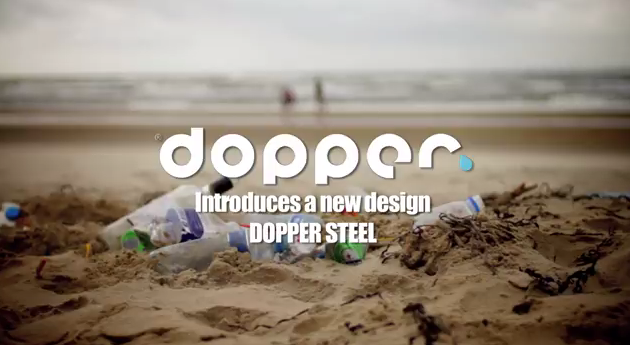 Dopper is a Dutch company that produces plastic bottles but very different from the single-use low-recyclable ones that are polluting the land and seas. Instead Dopper has produced a water bottle which is designed in a way that allows for long durability, zero net footprint without any toxic chemicals and which ensures endlesss recycling. Basically, although made of plastic it does and represents the opposite of single-use plastic bottles. “The bottle is the message” says the founder of Dopper, Merijn Everaarts. And it is. Fresh drinking water is the most sustainable thirst-quencher there is. It quenches your thirst 100% with 0 calories. What’s more, it’s practically free. The requirements set for drinking water are far more stringent than those for mineral water. And to make sure everybody knows it, part of the proceeds of the Dopper are put toward the promotion of this delicious water. For instance it has developed the Dopper app with which you can find a free tap location near you, anywhere in the world, and it involves you in the change by allowing you to add new free tap water points where you are. Keep asking for drinking water. This will increase the number of tap locations.